There’s a Top 10 List for just about everything imaginable. Why? Because lists are easy to create and consume. Ten is an important number. You’ve 10 fingers and 10 toes. Even the bible uses the number 10. There are 10 commandments. 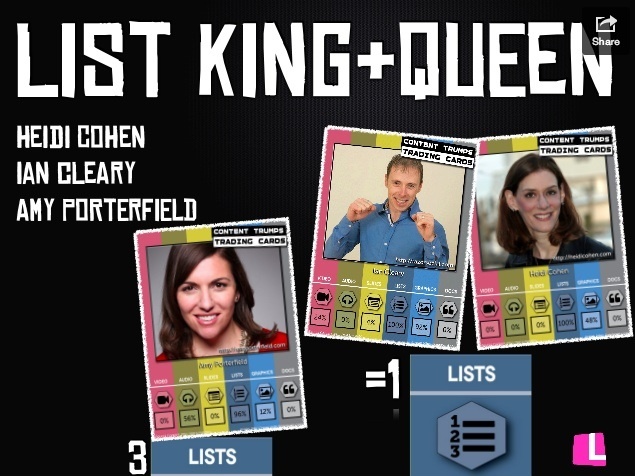 As the Queen of Lists, a title conferred on me by List.ly’s co-founder, my friend Nick Kellet, I love them because they perform and there’s research to prove it. According to List.ly, lists rock! 99% of blogs use lists. 57% of blog posts use lists. To understand how the mechanics of Top 10 Lists work, let’s look at the New York Times Bestseller list. It has 20 titles on it. Instead of going through the massive list of books in a given category on Amazon, you can just check the bestsellers. This streamlines your buying decision to a manageable number of options and you figure that if a lot of other people bought a specific book, it must be good. This is the logic behind James Surowiecki’s The Wisdom of Crowds where the information from a large group is better than that of a single person. Based on my experience marketing 6 book clubs, I know that when a book made the New York Times Bestseller list, its sales increase significantly. 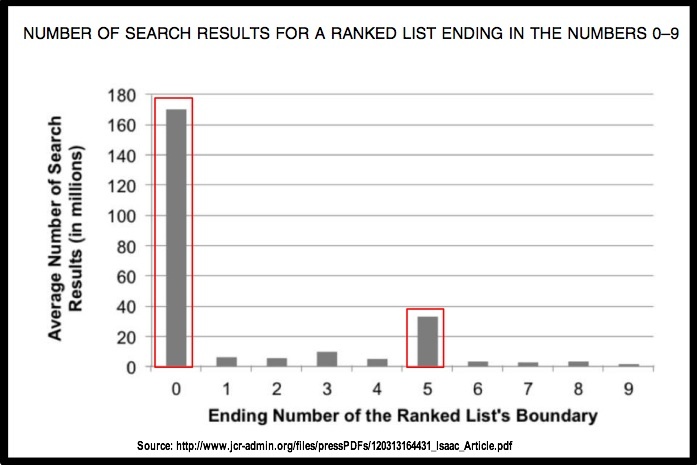 Research by Mathew S. Isaac and Robert M. Schindler entitled “The Top-Ten Effect: Consumers’ Subjective Categorization of Ranked Lists” and published in the Journal of Consumer Research reveals that people use ranked lists and exaggerate the differences between them. Numbers ending in 0 or 5 were the best. Bottom line: Top 10 Lists rock! Here are 10 tricks to include Top 10 Lists in your blogging and editorial calendar. Of course, you need to add diversity to your content diet. Organize information in terms of significance. To increase your list’s effectiveness, place your points in order of importance, so that the least important fact goes first and build up to the most important fact. Provides content structure. You know that you need 10 points and readers know that there’ll be 10 pieces of information that are related. Reduces information overload for your audience. Give people too many pieces of information and they can’t focus and they’re on to the next shiny piece of content. Has a good headline hook. Conductor research showed that headlines that started with a number were preferred by 36% of respondents over other alternative title formats. This helps you to pull your readers into your content since only 20% of readers get beyond the headline. Construct each point of your Top 10 List stand out. Each point should be separate and distinct while being related to the core theme. Make your Top 10 List easy-to-read. Take time to incorporate bolding so that readers can scan your points to guide them through the content. 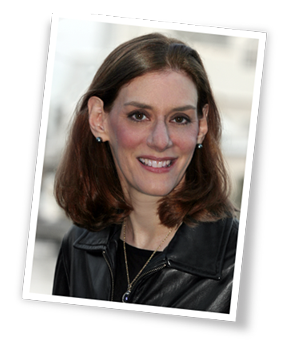 Where appropriate, add photographs or images to increase reader attraction. Leverage the power of your list for distribution. Make each of your 10 points shareable. You can break each point into a separate tweet with ClickToTweet. Facilitate decision making. Don’t offer customers a long list of alternatives if you want them to buy. Instead you’ll create confusion and they’ll leave without buying. Are easy-to-create content. 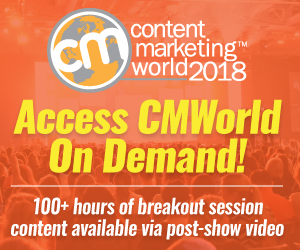 Top 10 Lists limit content development. By setting a structure, content creators can just jump in and put together effective content quickly. Fill your content editorial calendar with a Top 10 List for each important category. While you can’t make every column a Top 10 List or you’ll diminish the quality of your content, check that you’ve got a list for each of the major areas you cover. 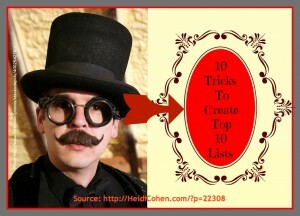 Where possible, leverage the power of Top 10 Lists. If you’re creating a list that has more than 10 items, make the list end in a 0 or 5. What has your experience been creating Top 10 Lists? Tags Chart, Research, Top 10 List. Bookmark the permalink.